There are 22 days left in the PGCBL regular season, which ends on July 31. 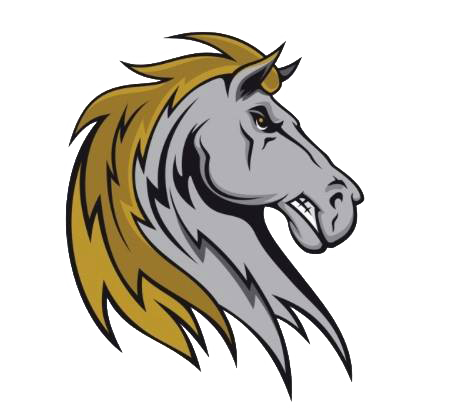 The game was postponed and will be made up as part of a July 25 doubleheader in Boonville. First for game one is scheduled for 5 p.m. The Amsterdam Mohawks scored two runs in both the seventh and eighth inning to lead them to a 7-3 win over the Albany Dutchmen at Shuttleworth Park. The Mohawks scored the first run of the game in the third inning on a sacrifice fly before adding two runs in the fourth on a Dan Maynard double. Albany got two back in the fifth on an Anthony Forte RBI double and a a groundout. The Dutchmen tied the game in the seventh on another Forte double. Then in the seventh, Joe Genord hit his league-leading fifth home run to break the tie and two more runs scored in the eighth to extend the lead. Chase Haney picked up the win for the Mohawks as Jared Gold took the loss for the Dutchmen. 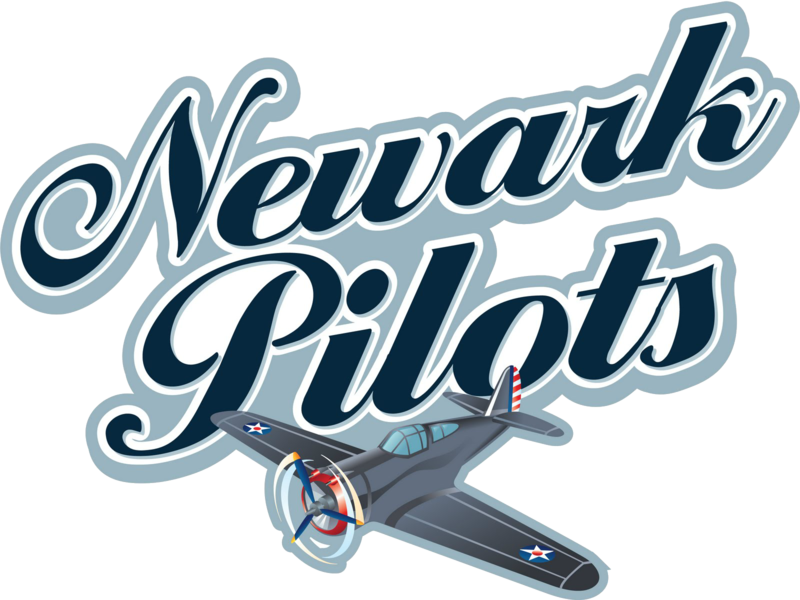 In front of a crowd of more than 3,000, the Elmira Pioneers beat the Newark Pilots, 12. The Pioneers jumped out to an early 1-0 lead on a Tyler Plantier RBI single in the first. Newark tied it in the second but Rob Perteet hit a two-run single in the home half to give Elmira the lead back. 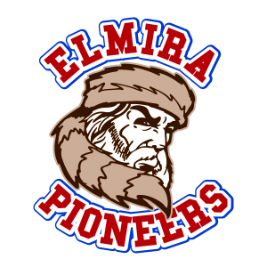 Newark scored one in the third but a four-run fourth inning broke the game open for Elmira as Plantier hit an RBI single and Lucas Denney hit a three-run single. The Pioneers added two more runs in the fifth and three in the eighth to put the game completely out of reach. Taylor Ahearn allowed two runs over six innings to get the win for Elmira while Skyler Defer took the loss for Newark. 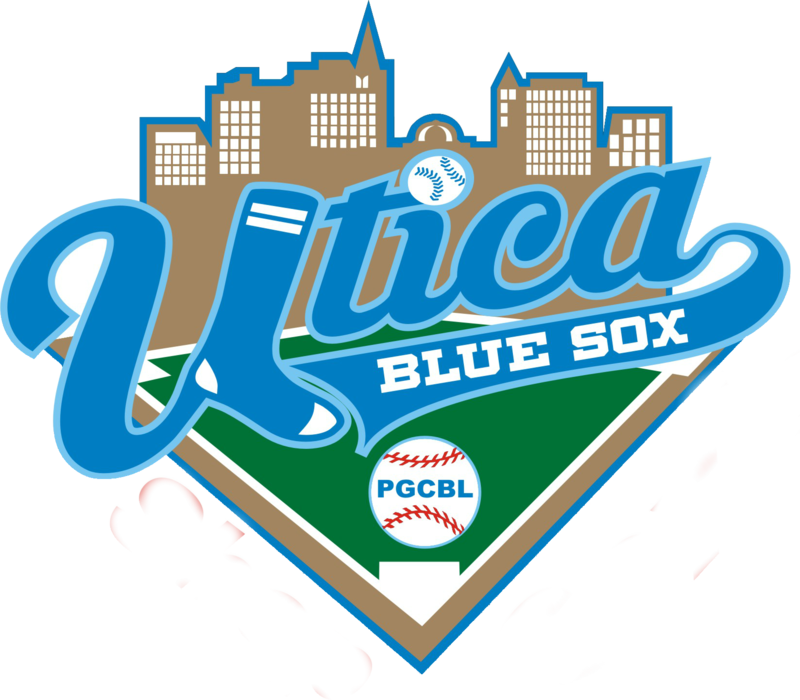 The Utica Blue Sox earned their league-leading 22nd win of the season in extra innings Friday, beating the Geneva Red Wings, 2-1 on the road. Tied at one in the tenth, Joe Spitaleri drove in Mike Warren with an RBI single to give the Blue Sox the win. 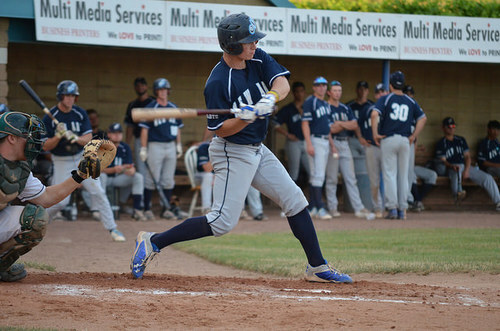 The Blue Sox scored the game’s first run in the sixth on a Taylor Olmstead RBI triple. Geneva tied it in the seventh on a Mitchell Doucette RBI single. Bear Bellomy picked up the win for Utica as Ryan Green notched the save. 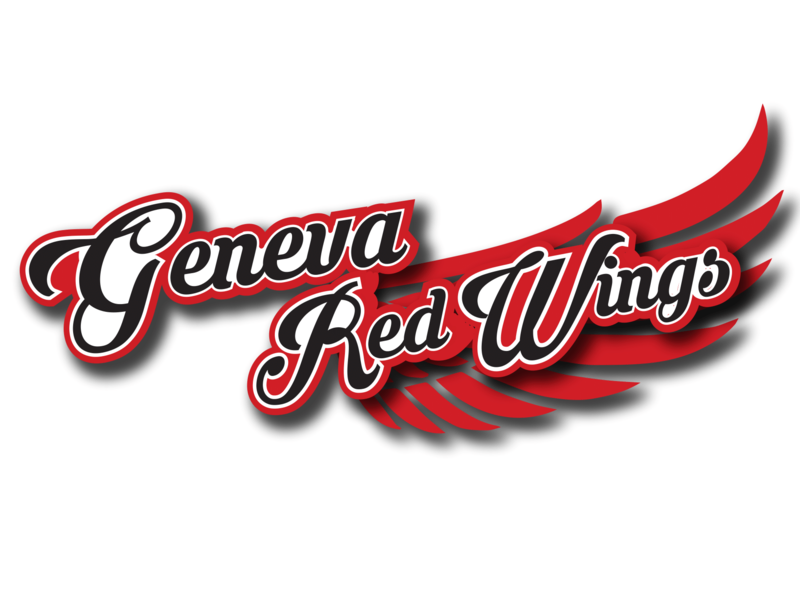 Conor Russell took the loss for Geneva. The Glens Falls Dragons held the Oneonta Outlaws scoreless in a rain-shortened matchup, winning their fifth straight game, 4-0. The Dragons got out to an early 1-0 lead in the first on a Chris Kwitzer RBI double. Kwitzer made it a 3-0 game in the third with a two-run home run before a Drew Greenwood RBI single in the fifth concluded the game’s scoring. Andrew Kneussle struck out five in 5.2 scoreless innings to earn the win as Jack McLaughlin took the loss for Oneonta. The Jamestown Jammers rallied for three runs in the tenth inning to beat the Victor RailRiders, 5-2, in extra innings. With the game tied at two, a wild pitch and a Skyler Valentine two-run single scored the eventual winning runs. Victor took a 2-0 lead in the fourth on a Nick Russo RBI single and a Dylan Crutcher RBI single. The Jammers tied the game with lone runs in the sixth and seventh on RBI singles. Cory Blessing tossed three scoreless innings of relief to earn the win as Danny Naif notched the save. Cameron Briggs took the loss for Victor. The game was suspended in the fifth inning and will be resumed July 18. 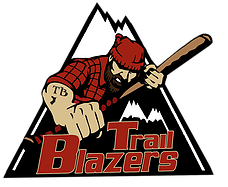 Adirondack at Saugerties 6:30 p.m.
Glens Falls at Albany 7:05 p.m.
Amsterdam at Oneonta 7 p.m.
Elmira at Mohawk Valley 6:35 p.m.
Newark at Jamestown 7:05 p.m.
Victor at Utica (DH) 5 p.m.